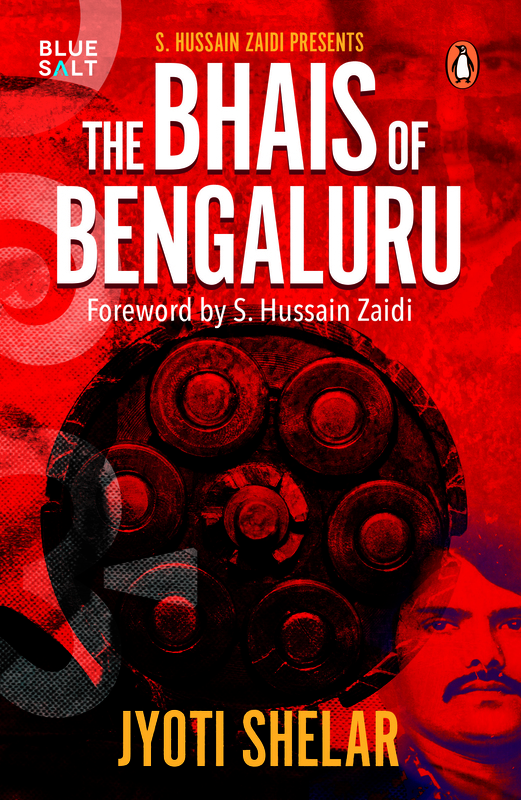 A new book by journalist Jyoti Shelar explores the lesser-known world of Bengaluru’s gangsters. Back in Bengaluru, a dangerous plan was being hatched. It was decided that Jayaraj had to be eliminated. A unanimous decision was taken to entrust [Muthappa] Rai with the job. A few people approached him with a plan. All he had to do was execute the killing. But Rai demanded a valid reason for taking such a drastic step. The men knew well that killing a powerful don would only give birth to another, but they were still willing to risk it. It is said that some went out of their way to reason with Rai. When nothing seemed to convince him, Rai was told about DCP Narayan’s arrest and how Jayaraj had become a menace for the police. Rai was even taken to the Coimbatore jail for further assurance. This time, Oil Kumar was introduced to Rai. It was decided that Oil Kumar’s money and manpower would back the entire operation. Rai believed that basic weapons like knives or machetes may not be enough to neutralize someone like Jayaraj. He decided to adopt the new ways that were popular in Mumbai. “A gun would surely do the job,” he thought. 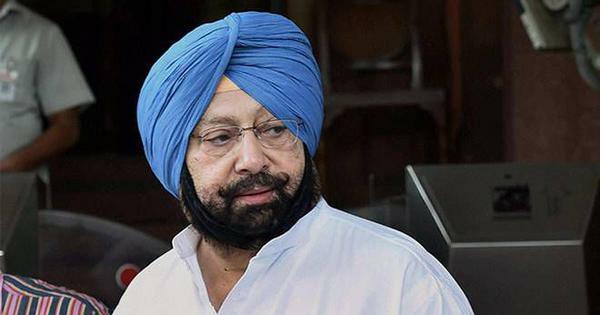 He got in touch with his Mumbai contacts to arrange for a rearm. It was planned that the execution would be carried out right outside the Mysuru jail when Jayaraj would return from a meeting of the All India Small and Medium Newspapers Federation in New Delhi, for which the court had granted him leave. The task of firing the gun was assigned to Bekinnakannu Rajendra. It was planned that Chakravarty alias Chakre, Agrahara Bachchan alias Bachchan, Mani Bharati, Krishnaki Rao alias Kitty, Renuka Acharya alias Kariya, Pushpa alias Lotus and Tamti Sanjeeva would then circle Jayaraj and attack him with swords, machetes and knives. A second gun was given to one of the boys in case things got out of control. A day before the attack, Rai took his gang of assassins to a secluded location to practise shooting as most of the men were handling a gun for the first time. D-day arrived. The group assembled early in the morning and took positions outside Mysuru jail. As the police vehicle carrying Jayaraj approached the jail premises, the men became alert. As soon as Jayaraj stepped out of the jeep, Bekinnakannu Rajendra fired a shot at him. But a novice at firing guns, he missed the target. Jayaraj swiftly ducked, missing the bullet by a few inches. He panicked and ran for cover behind the police jeep. But the attackers were too many. Within seconds, half a dozen men pounced on him. Jayaraj kicked and punched them even as a few deep gashes were made on him before he ran inside the jail premises. The second gun-bearing man did not even dare to pull out his weapon in front of Jayaraj. The failed plan left the men seething in anger. Rai was burning with rage as he heard of the failed attack. The news travelled fast to Oil Kumar, who too lost his cool. The police were the most restless. Wasting no time on introspection, the group started planning another attack. This time it would be in the jail ward of Krishna Rajendra Hospital in Mysuru where Jayaraj was undergoing treatment for injuries sustained from the first attack. Jayaraj was on the second floor where two policemen guarded his room. Rai wanted to be doubly sure this time and leave nothing to chance. He contacted his acquaintances in Mumbai and arranged for four shooters. Additionally, Oil Kumar arranged for ten more men. Another four would come from Mangaluru through Rai’s contacts. This time, they wanted the plan to be watertight. The time of the attack was fixed at 6.00 am. As planned, the four shooters barged in and opened fire inside the hospital ward. But before any of the bullets could hit Jayaraj, he hurled several kaccha or crude bombs on them that he had sourced from his Naxalite links in Chittoor, Andhra Pradesh. He had hidden them under his bed. Jayaraj knew very well that another attack on his life was imminent and he was well-prepared. Though not fatal, the bombs did the trick of scaring the attackers who fled the spot. A thick cloud of black smoke had enveloped the hospital, spreading panic and chaos among the patients and the doctors; everyone ran for cover. Jayaraj had survived the second attack too, leaving Rai utterly humiliated. Jayaraj chose a tiger as his election symbol. He often told his followers how he identified with the ferocious and powerful animal as they shared similar traits. In November 1989, Jayaraj’s plea for a fifteen-day parole to campaign for the elections was accepted. His followers advised him to keep a low profile after the two near-fatal attempts on his life. But Jayaraj was adamant to go to any lengths to win the election. His daily schedule would include making a stop at the Siddhapura Police Station to mark his attendance by signing a register before starting his tour of the area in an open jeep, hands folded graciously, sometimes waving at the people. He also brought a touch of quirk to his campaign. One morning, trailing his jeep was an open trolley with a shiny cage mounted on it. Inside the cage was a live tiger that he had borrowed from a circus for a hefty sum. As the news spread, people from every corner of the city flocked to see the big cat. The animal roared all along the way as Jayaraj smiled and waved at the spellbound crowd. To an outsider, it would seem as if Jayaraj had an enormous fan base. Hiring a tiger proved to be a masterstroke as it was not easy for an independent candidate to draw children and adults in such huge numbers. 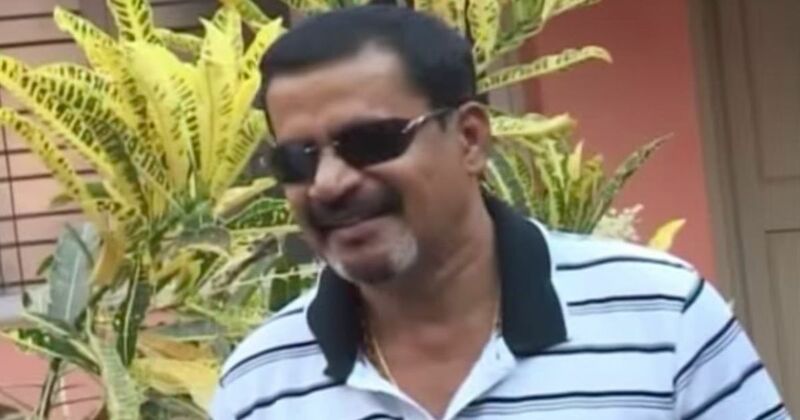 Before Jayaraj was released on parole, Rai had been doing a recce of the stretch from Jayaraj’s Wilson Garden residence to the Siddhapura Police Station every single day for two weeks. After two failed attempts, he had decided to take complete charge of the “kill Jayaraj” operation. He would even jog in the area every morning to understand where Jayaraj could be accosted. “The mission failed twice as the captain was in the back seat. This time, the captain will be at the forefront,” Rai announced. Rai also sought the help of another contact from Mangaluru, Amar Alva. 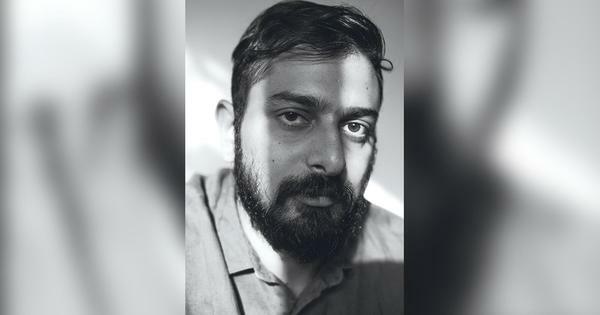 Alva, a charismatic, well-to-do man, enjoyed incredible power in Mangaluru and had connections with Mumbai’s Shetty clan. He was the president of the All College Student’s Union and enjoyed much clout due to this association. Alva also owned a permit room called Moti Mahal, a busy watering hole in Mangaluru. He owned a readymade garment store named Fashion Jungle in Hampankatta. At any given time, Alva moved around with more than twelve well-built men and a convoy of half a dozen cars. He had strong ties with Dawood Ibrahim’s gang in Mumbai, mainly due to his contacts with two of Dawood Ibrahim’s close aides – Ashok Shetty alias Ashok Lambu and Sharad Shetty – who smuggled gold from Dubai. Alva was their landing agent on the Mangaluru coast. Alva put two of his hitmen from Mumbai, Subhash Singh Thakur and Francis Coutinho, on the job. A third shooter, Mangesh, was also roped in. The sharpest among the trio was Thakur, a dreaded sharpshooter from Dawood Ibrahim’s gang. Thakur was inducted into the D-Gang by Sunil Sawant alias Sautya who was known as Dawood Ibrahim’s yamraj (Lord of Death). They were trained in operating automatic weapons such as an AK-47, something that the Bengaluru rowdies had only heard of. Thakur could shoot a Kalashnikov using just one hand. A few years later, Thakur would go on to carry out the JJ Hospital shootout in Mumbai, where he would barge into a ward and gun down Shailesh Haldankar from the rival Arun Gawli gang to avenge the murder of Dawood Ibrahim’s brother-in-law Ibrahim Ismail Parkar. Two policemen – PG Javsen and KB Bhanavat – would be killed in the ring while five others, including a nurse and a patient, would be severely injured. Rai decided that the attack would take place when Jayaraj would be on his way to the Siddhapura Police Station. They would strike him at the Lalbagh back gate. Two motorcycles, an Ambassador and a Fiat were arranged to execute the killing. Rai decided that he would be on the spot this time to ensure that the task was accomplished. His close aide Jayant Rai also accompanied him. On the morning of November 21, 1989, Jayaraj left for the routine police station visit in his Ambassador. His lawyer Vardhamanya sat next to him while his brother Umesh was at the wheel. As they reached the Lalbagh back gate, a Fiat blocked their way. Two motorcycles stopped on either side of Jayaraj’s car, while an Ambassador stood at the rear. The attackers circled him and started shooting indiscriminately. Rai was in the lead. Vardhamanya was the first one to get hit. Jayaraj pulled the injured lawyer’s body on to him and tried to use it as a shield to escape the bullets. He also hurled a few bombs that he always kept handy. But his end was inevitable this time. He was grievously injured as several bullets pierced his body. He stopped breathing. An eerie silence fell over the place as the dance of death finally ended. The attackers swiftly got into their vehicles and fled. Jayaraj’s brother Umesh was the only one to survive. For the first time, Bengaluru had woken up to the sound of gunshots that had permanently silenced Jayaraj. Excerpted with permission from The Bhais of Bengaluru, Jyoti Shelar, Penguin Random House India.